Features: This NBA 2K13 cheats trainer can modify tons of addresses and values in-game. 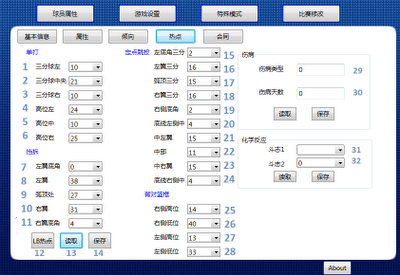 To use this trainer simply extract the .rar file and run the program (No need to install). 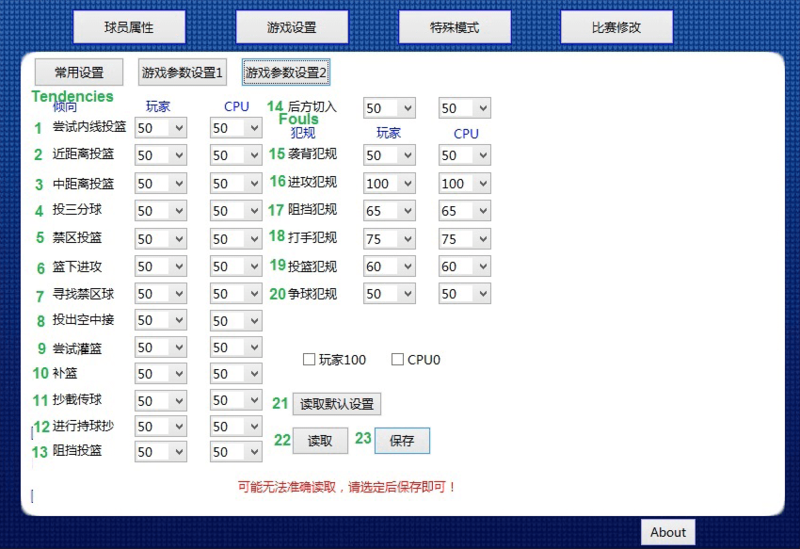 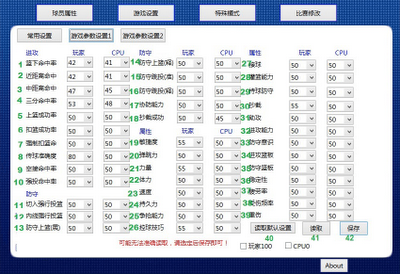 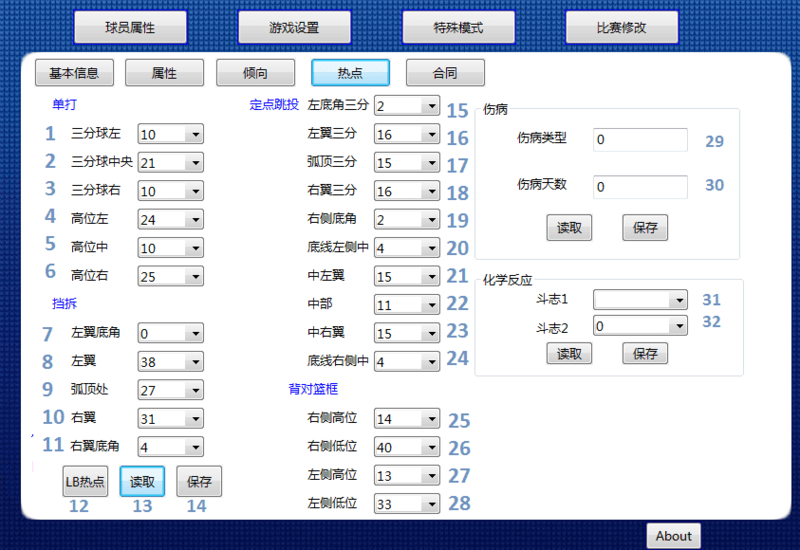 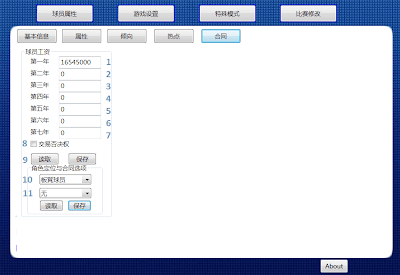 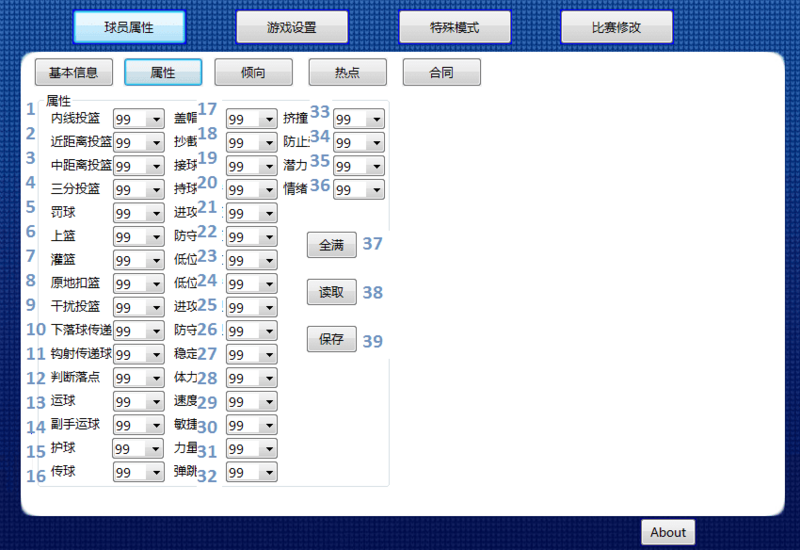 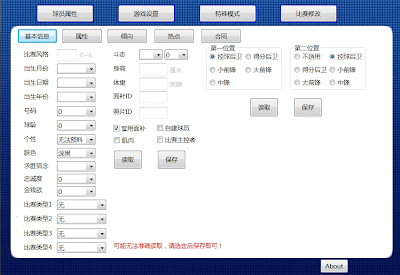 How to use: The program is written in Chinese but there are translations written below the screenshots. Change the following values based on your preferences.